Electric shock collars, which are already banned in Wales, are to be banned in England, Environment Secretary Michael Gove has announced. 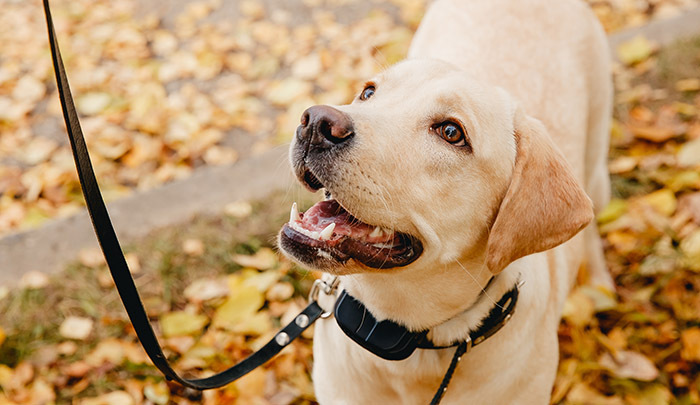 The collars can be used to modify certain behaviours in animals, such as excessive barking, or straying beyond the boundaries of a property. The pet’s owner can administer a small electric shock via the collar when unwanted behaviour occurs.